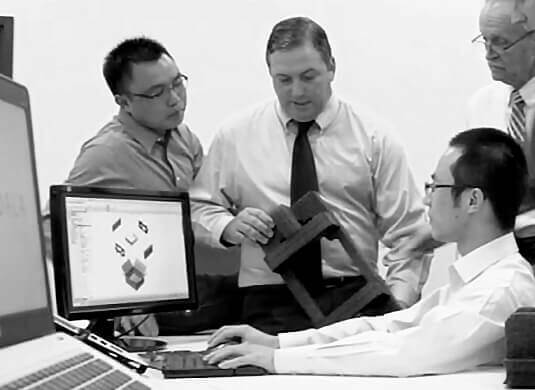 We collaborate closely with you throughout the design phase on end-to-end design solutions that guarantee superior product protection against shock and vibration, cube reduction and reduced material footprint. 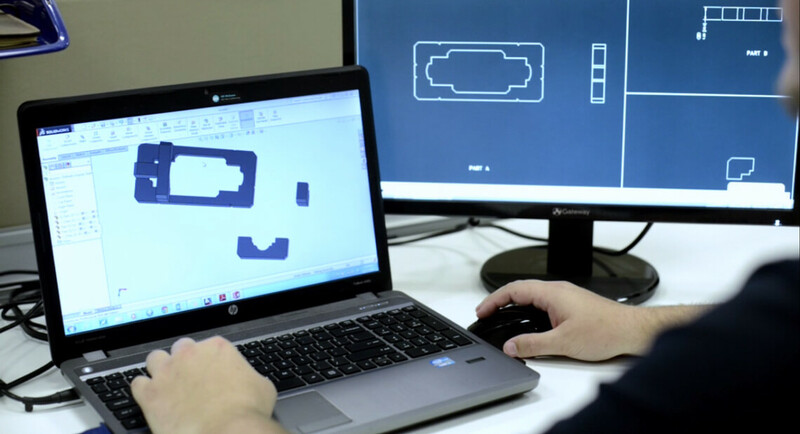 Our full-fledged design competencies ensure all design concepts can be fabricated to finished goods using our custom-built automation equipment to ensure continuity of supply and speed to market deliverables. 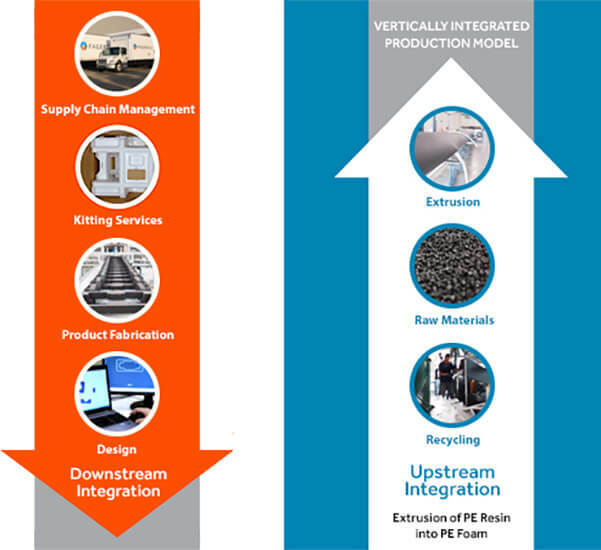 We are differentiated for our vertically integrated process. We control the entire value chain from raw material extrusion, packaging design and fabrication process to supply chain management. Benefits: Competitive material cost savings, superior product quality and assured continuity of supply to our customers. 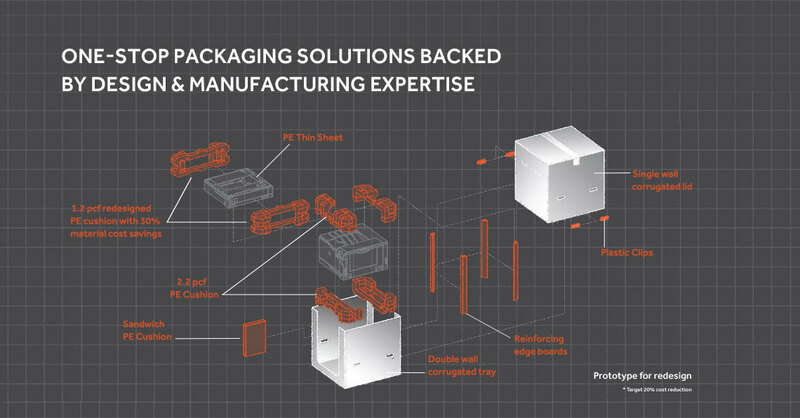 Fagerdala sources and integrates a wide array of packaging materials to satisfy the needs of our customers. We continuously extend our product mix laterally through the application of new materials in our protective packaging offerings. This means that customers will enjoy a wider selection of material choice for their protective packaging.